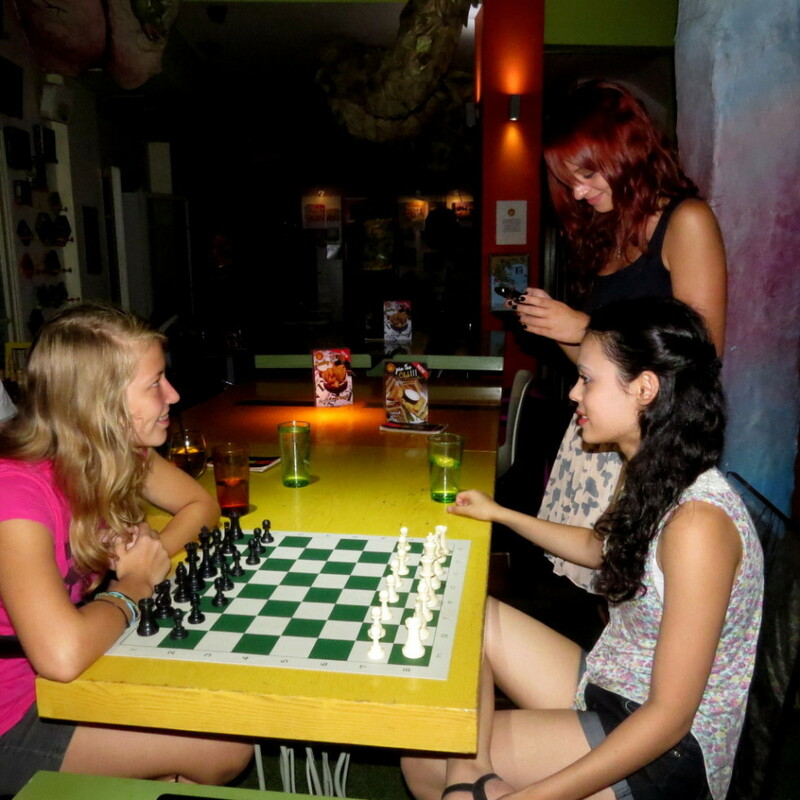 Meeting Stavroula World Youth Chess Champion U14 Girls 2013 was a lot of fun. She is a really good chess player and fun too. Other friends there were Maria and her friend who just arrived from Italy, and our friend IM To Minh also just arrived from Budapest.